From LBC, which stands for the London Broadcasting Company, a London-based national talk and phone-in radio station and the UK’s oldest licensed commercial radio station. James O’Brien comments on the situation in the United Kingdom, where Rupert Murdoch’s New Corporation owned newspapers are running an-anti-union campaign. It sounds familiar to us in Australia. The recording was made on 14 December, in reference to strikes at Southern Rail and the Post Office. The Daily Express led the condemnation the unions and praise for government plans to restrict industrial action. 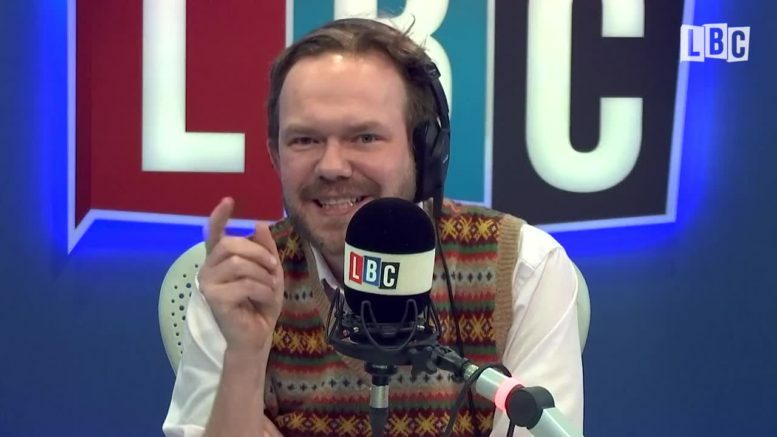 James O'Brien's observation on the connection between the Daily Express and the recent spate of strikes will leave you staggered. Be the first to comment on "Video: Underpaid journalists compelled to write anti-union stories"